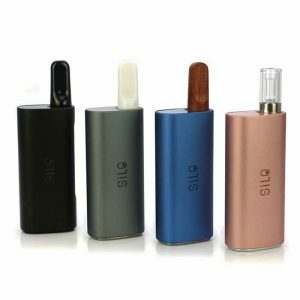 Our collection of the industry's best oil vaporizers and parts. 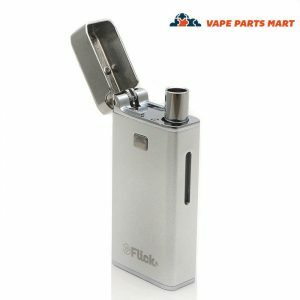 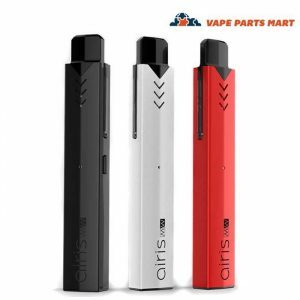 Vaping is becoming more and more popular with each passing day, and the oil vaporizer is by far the most popular design in the industry. 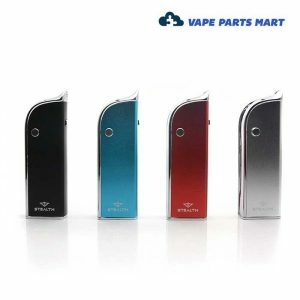 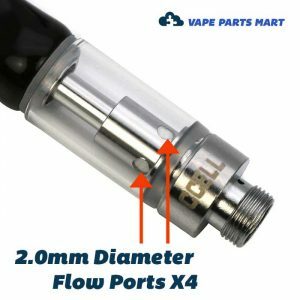 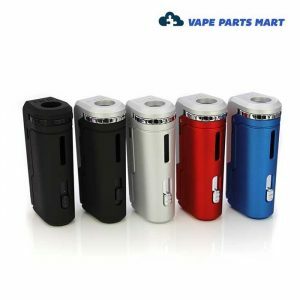 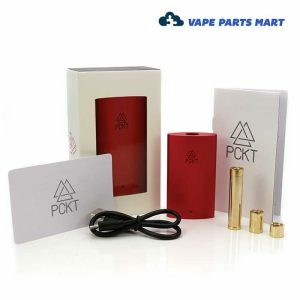 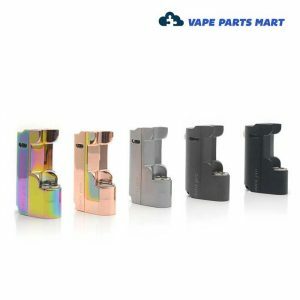 With a variety of styles and a multitude of brands to choose from, we at Vape Parts Mart understand you won’t settle for less than the highest quality products to use with your material of choice. 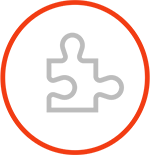 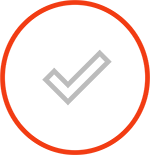 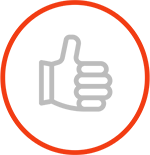 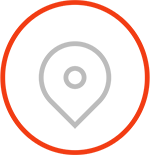 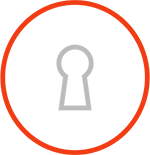 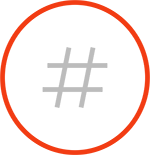 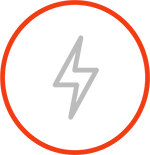 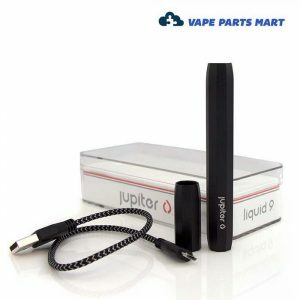 We offer compatibility with the most popular brands with the best prices around. 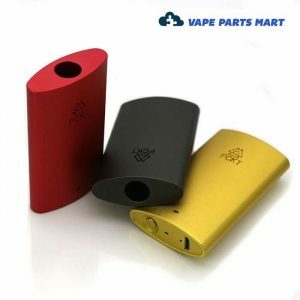 Though oil, dry herb, and wax vapes all consume different materials, vaporizers as a whole work on the same basic principle. 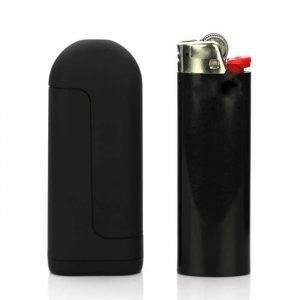 A rechargeable battery powers a convection chamber, which turns your chosen material into a vapor that you inhale via a mouthpiece. 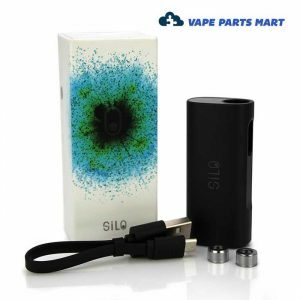 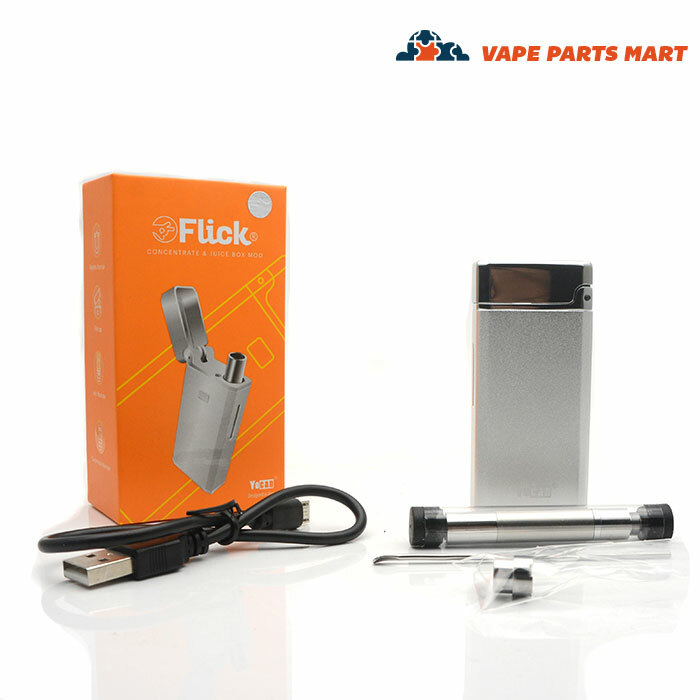 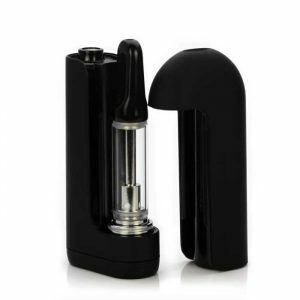 Oil vapes utilize a tank which contains a heating element that evaporates its contents. 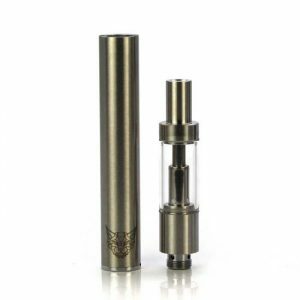 Some models have an integrated tank with replacement coils available. In many cases the heating element is part of the tank itself, making the entire unit interchangeable and provides increased versatility. 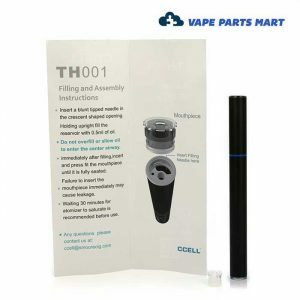 With just a single oil vape pen, you have the option to quickly change mouthpieces and tanks using a common 510 thread system. 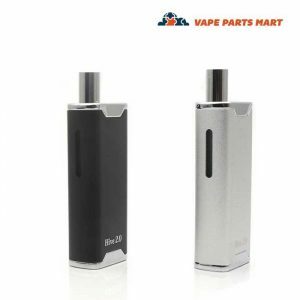 In addition, some designs offer you the option to adjust the convection temperature, letting you regulate the intensity of your draw. 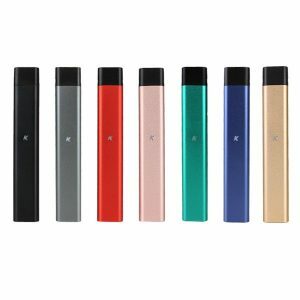 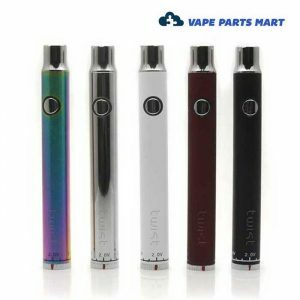 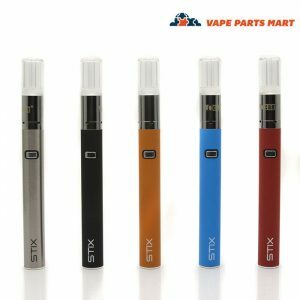 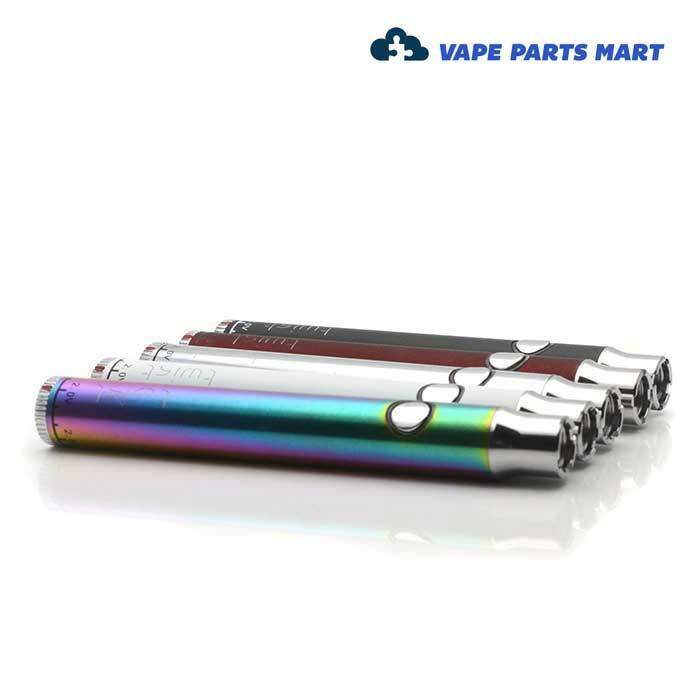 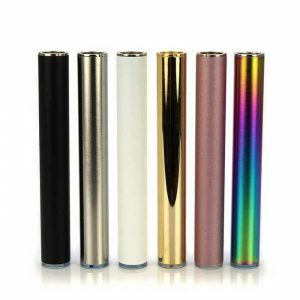 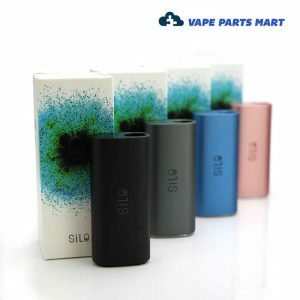 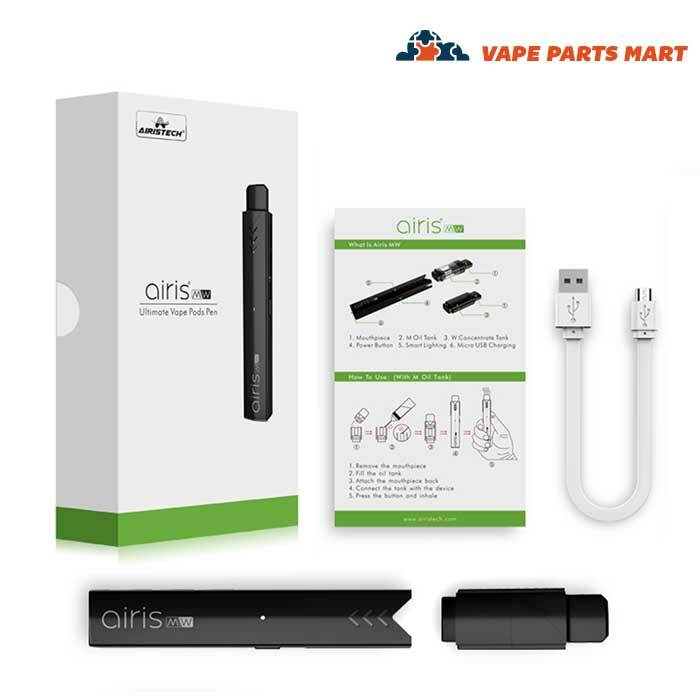 Due to the incredibly flexible nature of oil vaping pens, we can provide you with everything from complete kits of the most popular and efficient designs, or allow you to pick and choose which parts you’d like to purchase. 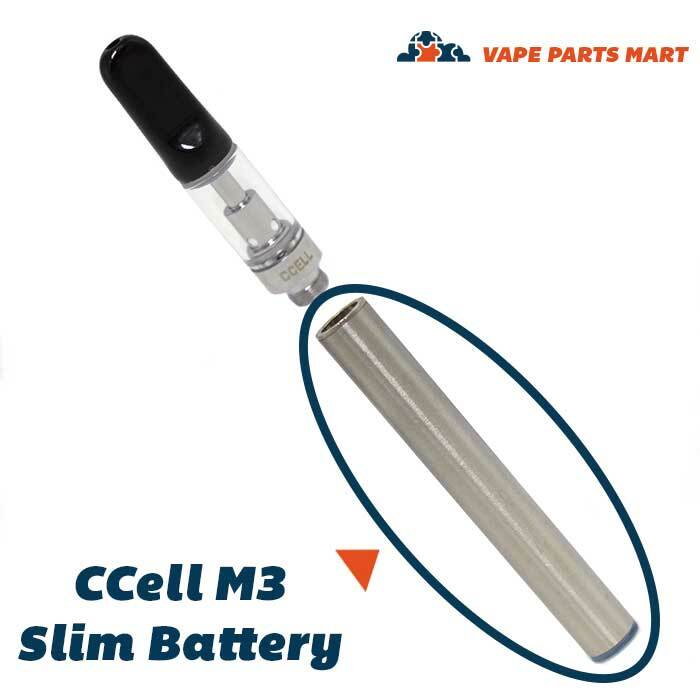 Discretion is always in the forefront in our industry, as reflected in our products like the CCell Palm, with its compact design and interior interchangeable tank. 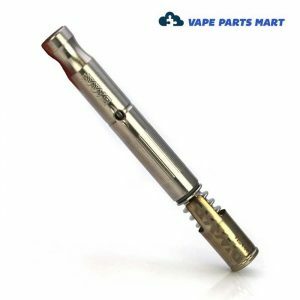 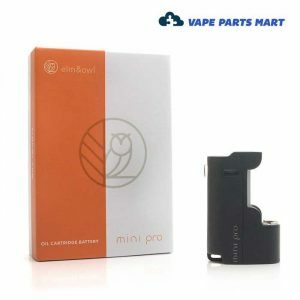 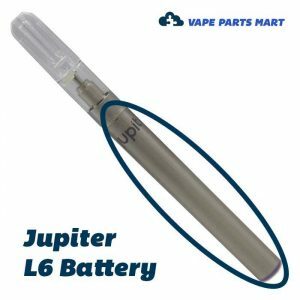 We also offer seperate batteries, mouthpieces, and interchangeable tank cartridges for your convenience, adding customizability to your purchase. 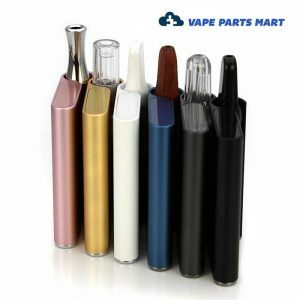 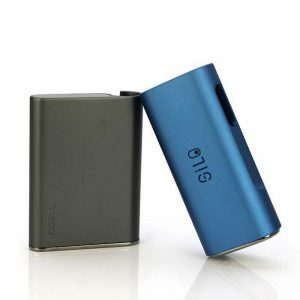 In addition, we ensure our inventory is compatible with the most popular vaping brands and designs. 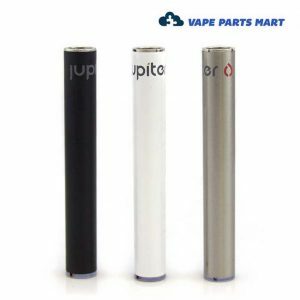 If you have any compatibility questions or need help choosing the vape that’s right for you, please contact our customer support department. 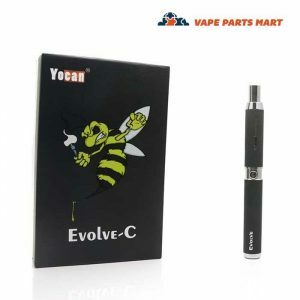 Combined with our vape mart guarantee of discretion and satisfaction, we look forward to providing you with the best vaping experience possible. 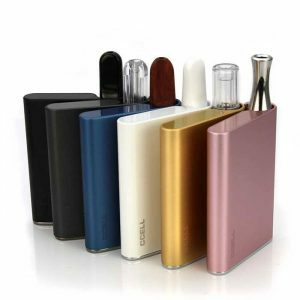 Oil vaporizers are rapidly gaining in popularity among both medical and recreational users. 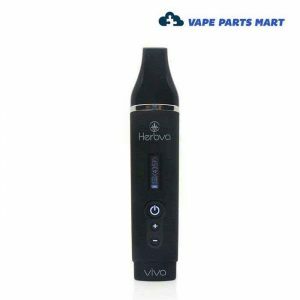 These vaporizers can be used with both CBD and THC oil concentrates. 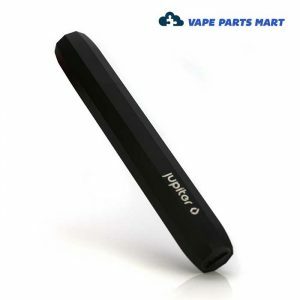 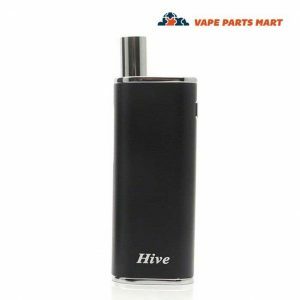 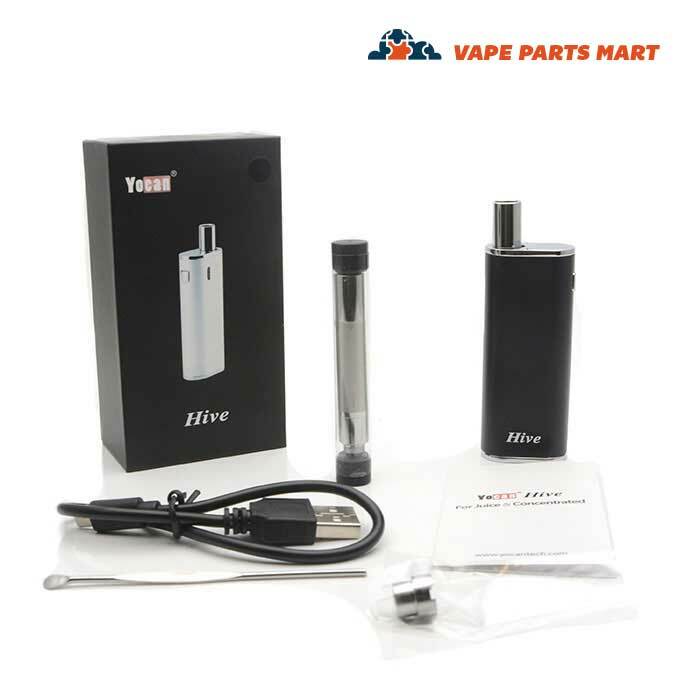 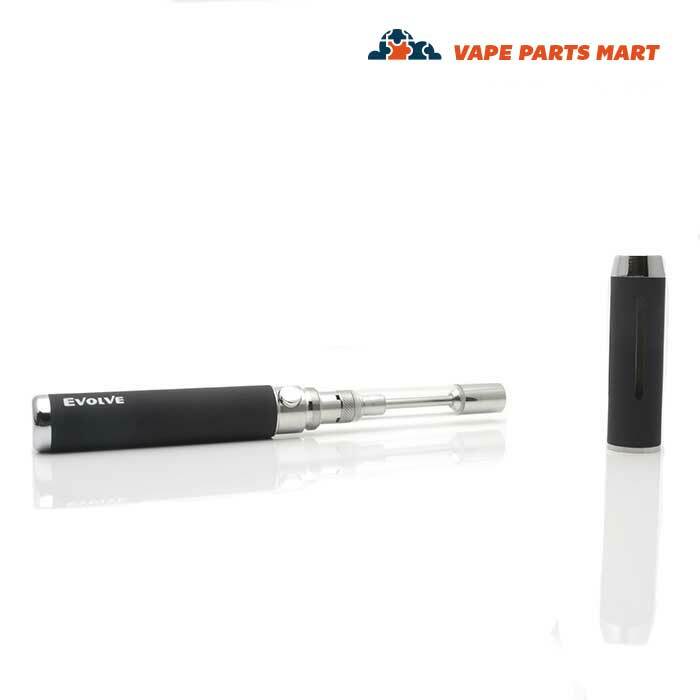 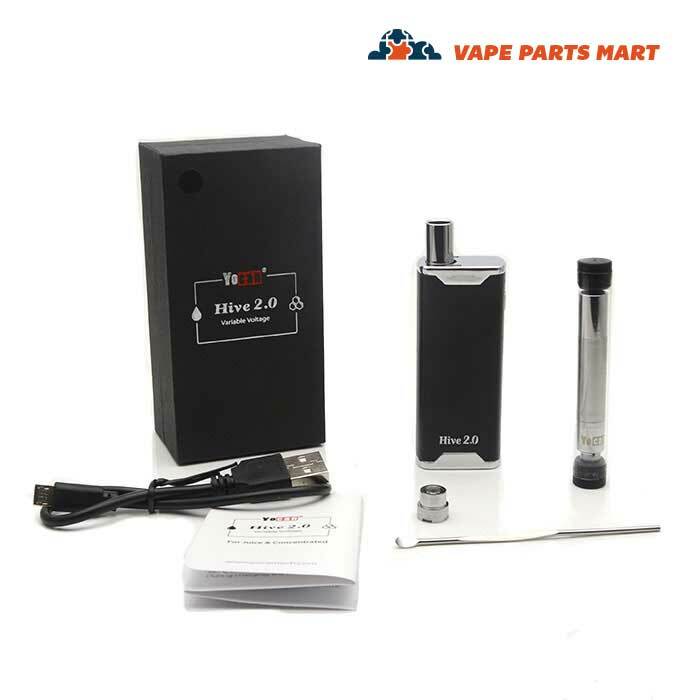 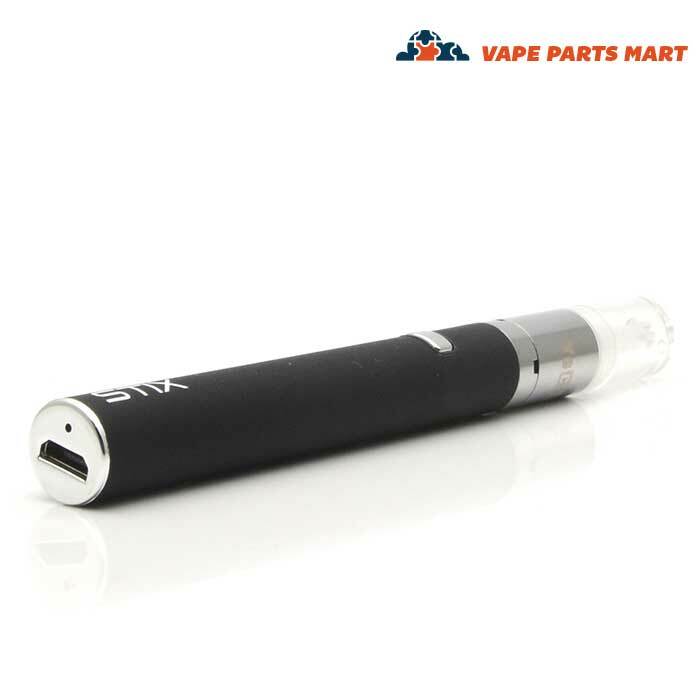 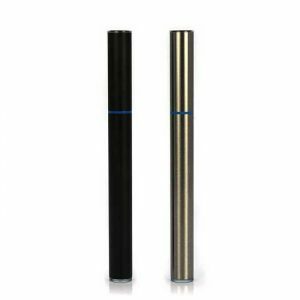 One of the most popular oil vapes that we sell is the Yocan Hive 2.0 oil and wax vaporizer.